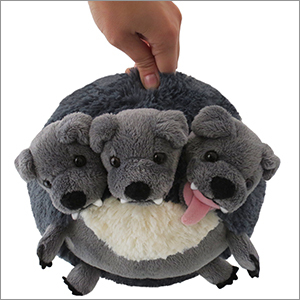 Mini Squishable Cerberus: An Adorable Fuzzy Plush to Snurfle and Squeeze! Melissa S. I am an artist and a designer. The thing I spend the most time with these days is probably my sewing machine. Together we bring plush characters to life. First I want to say that my order arrived in no time. Secondly, I love this little boy so much! He is so soft and squishy. He makes me so happy and reminds me of the Cerberus from the Percy Jackson books. I'm in love! Three Times the Cuddles, Three Times the Cute! I just got a Cerberus for my sister as part of a Harry Potter-themed gift, and of the three Squishables in my order, the Cerberus was the cutest one! 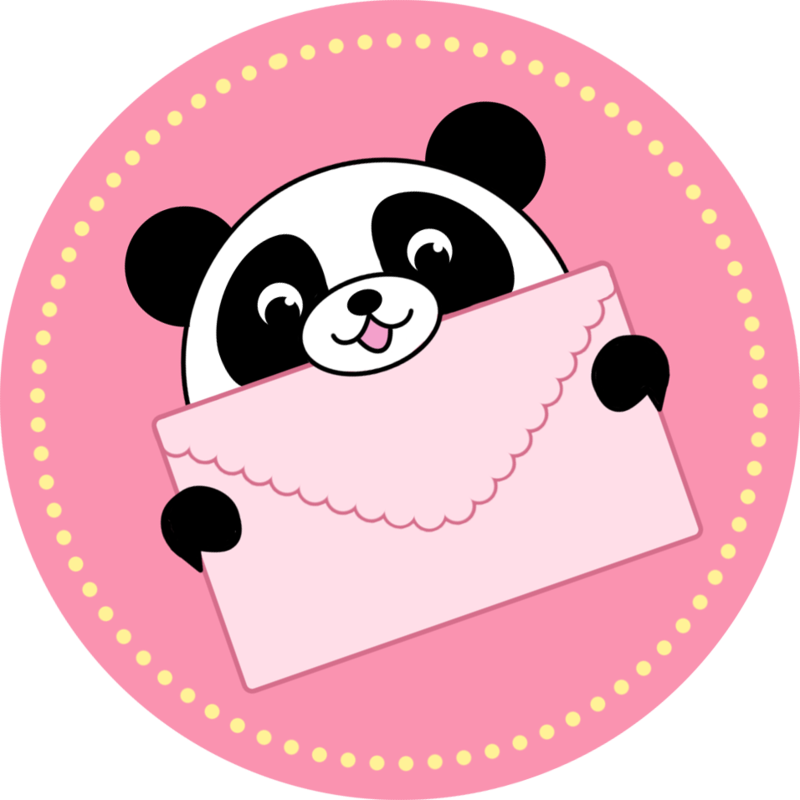 No fur obscuring any of its six brown eyes, pleasantly plump right out of the box... it was perfect! I gave it a squeeze before I wrapped it up (definitely great hugability here), but I definitely want one for myself now! I know she's going to love it!